Potential Apprentices: If you are contacting the club about interest in an apprenticeship please contact us via the "Apprenticeship Inquiry" form so that our Apprentice Coordinator has the appropriate information to move forward. Telemetry is a fairly new entrant into falconry from a history standpoint however most modern falconers are familiar with its value. 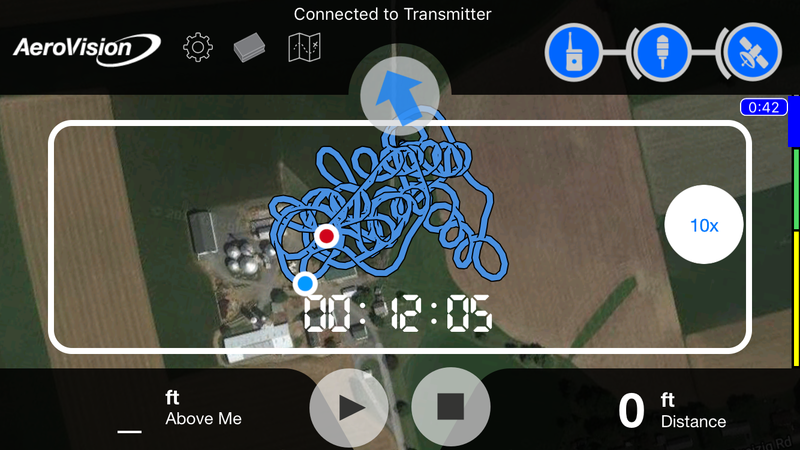 Telemetry is an electronic tracking tool. 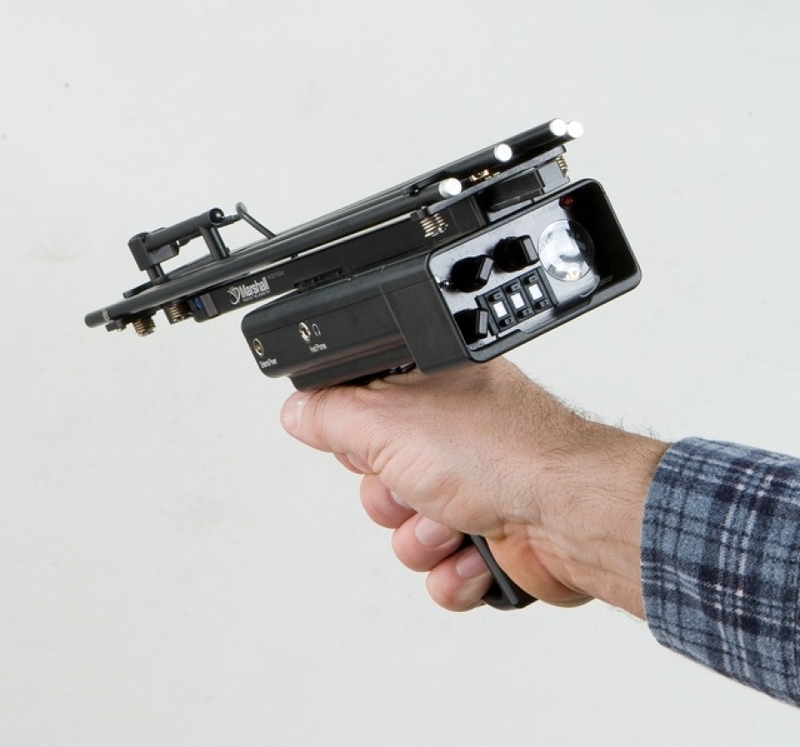 The base mechanics include a battery operated transmitter attached to the bird in one of multiple fashions and a battery operated receiver. The transmitter sends a “ping” out on a specific frequency at a determined interval. That ping is picked up by a gauge and audible signal on the receiver. There are few big names in falconry telemetry. 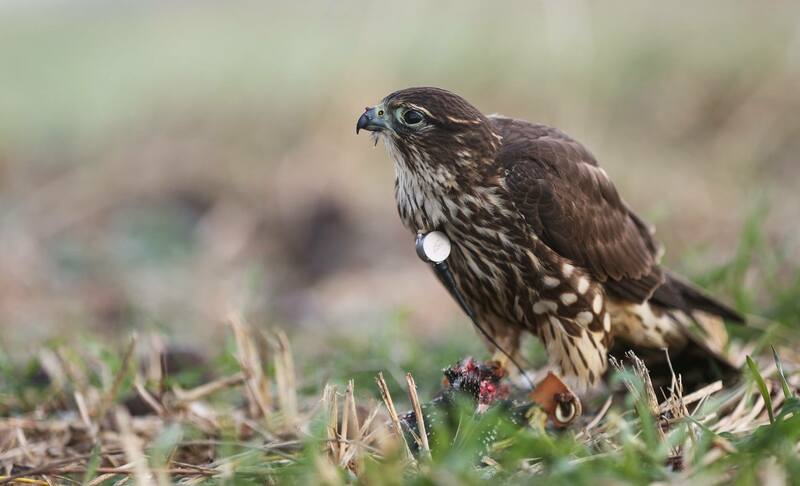 The majority of falconers use equipment from Marshall Radio, Merlin Systems, LL Electronics, and Communications Specialists with some special circumstance use for Holohill. Transmitters are mounted a few different ways. The most common method has been mounted to the anklet or bewit with a zip tie or other fastening method for larger hawks. There are also a number of people who prefer to use a tail clip which is a small clip crimped to either the topside or underside of a tail feather that the transmitter clips into. Another option, popular in micro falconry, is the use of a small rubber band or similar item to affix it around the raptors neck like a necklace. A fairly new method that’s increasing in popularity is the Trackpack (or often just called a backpack) introduced by Marshall Radio. It’s essentially a plate that mounts like a backpack and is stitched and glued into a permanent mount. The transmitter can be removed or left on depending on the falconers preference. The hardest part about using a backpack is learning how to properly fit and mount one. As with much of falconry, practice makes perfect in that regards. A modern addition to falconry is GPS tracking. There are a few companies on the market however in the USA Marshall is the most prominent. 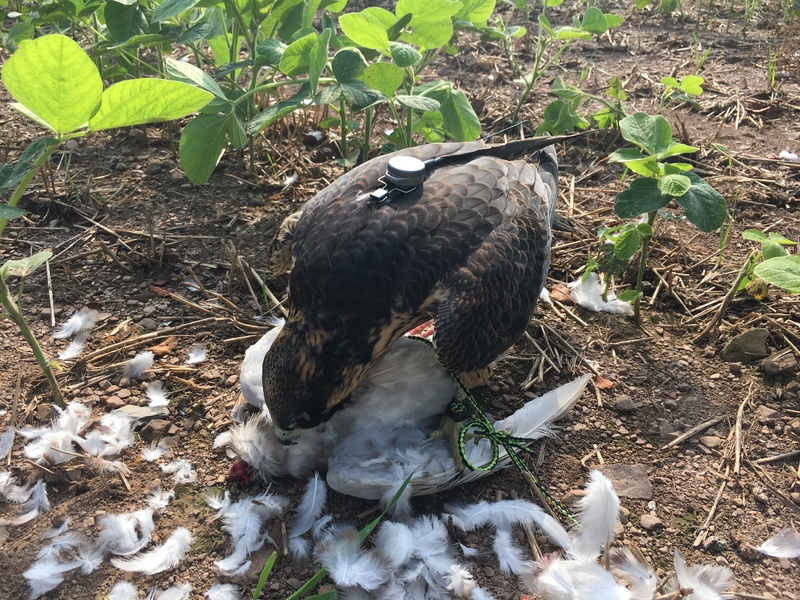 GPS telemetry adds the ability to see your birds position, height, speed and other variables live through an electronic device. The most common system, by Marshall, currently only works with apple devices but an android software is in the works.